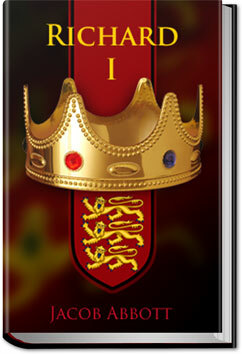 Richard I was King of England from 6 July 1189 until his death. He also ruled as Duke of Normandy, Duke of Aquitaine, Duke of Gascony, Lord of Cyprus, Count of Anjou, Count of Maine, Count of Nantes, and Overlord of Brittany at various times during the same period. He was known as Cœur de Lion, or Richard the Lionheart, even before his accession, because of his reputation as a great military leader and warrior. The Magician is a novel by British author W. Somerset Maugham. In this tale, the magician Oliver Haddo, a caricature of Aleister Crowley, attempts to create life. Crowley wrote a critique of this book under the pen name Oliver Haddo, where he accused Maugham of plagiarism. 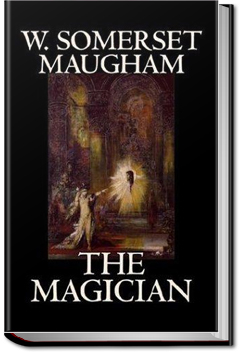 Maugham wrote The Magician in London, after he had spent some time living in Paris, where he met Aleister Crowley. 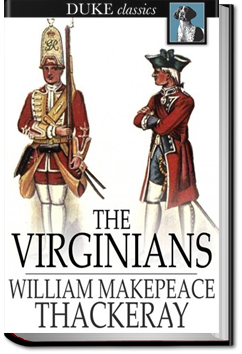 The novel was later republished with a foreword by Maugham entitled A Fragment of Autobiography. 1862 Anna Leonowens accepted an offer made by the Siamese consul in Singapore, Tan Kim Ching, to teach the wives and children of Mongkut, king of Siam. The king wished to give his 39 wives and concubines and 82 children a modern Western education on scientific secular lines, which earlier missionaries’ wives had not provided. Leonowens sent her daughter Avis to school in England, and took her son Louis with her to Bangkok. 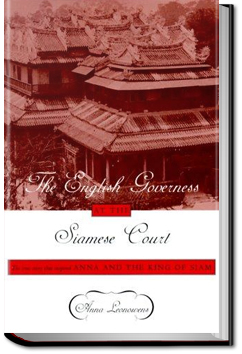 She succeeded Dan Beach Bradley, an American missionary, as teacher to the Siamese court. Leonowens served at court until 1867, a period of nearly six years, first as a teacher and later as language secretary for the king. Although her position carried great respect and even a degree of political influence, she did not find the terms and conditions of her employment to her satisfaction, and came to be regarded by the king himself as a rather difficult woman. In 1868 Leonowens was on leave for her health in England and had been negotiating a return to the court on better terms when Mongkut fell ill and died. The king mentioned Leonowens and her son in his will, though they did not receive the legacy. The new monarch, fifteen-year-old Chulalongkorn, who succeeded his father, wrote Leonowens a warm letter of thanks for her services. 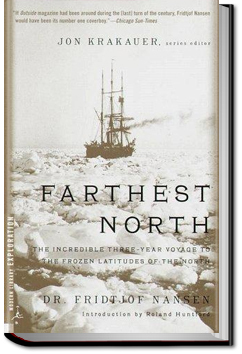 One of the 100 Greatest Adventure Books of All Time.